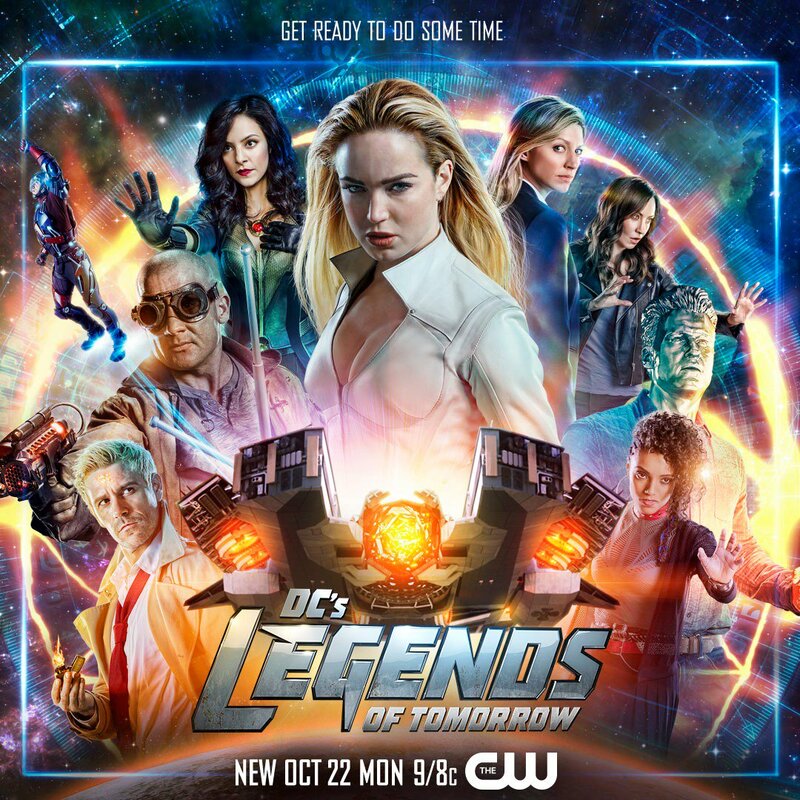 The CW took to Twitter to release a cool new poster for the upcoming fourth season of their superhero series DC’s Legends of Tomorrow featuring the show’s original cast along with its new series regulars including Matt Ryan as Constantine, Jes Macallan as Ava Sharpe and Courtney Ford as Nora Darhk. Check out the full poster below! 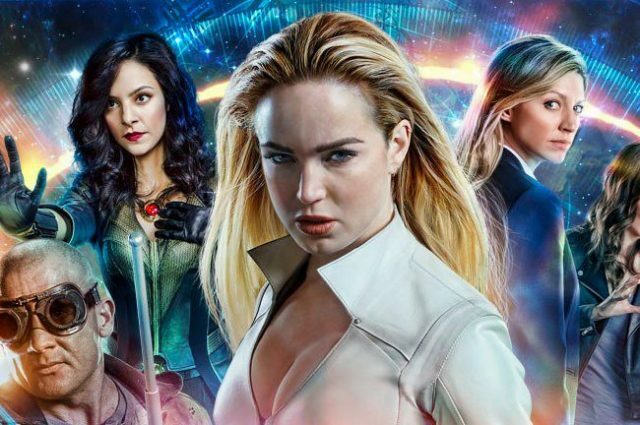 Season 4 will premiere on Monday, October 22 on The CW.